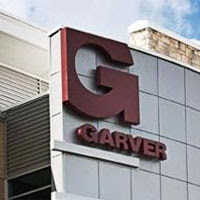 Garver congratulates six employees who have passed their professional exams and received engineering licenses. 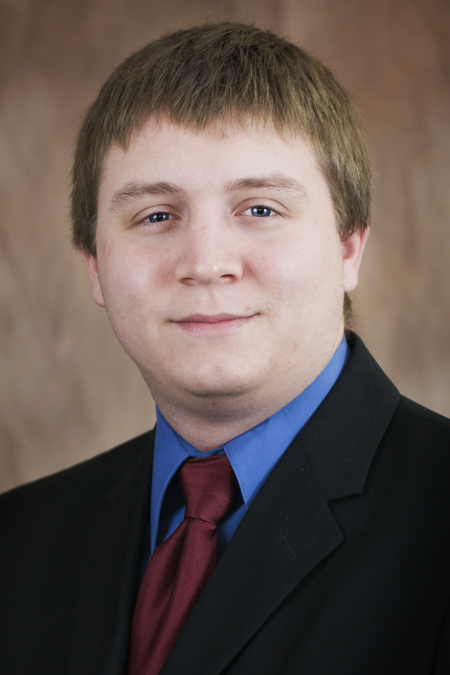 Nick Braddy, PE is a civil engineer in Garver’s Transportation Group. 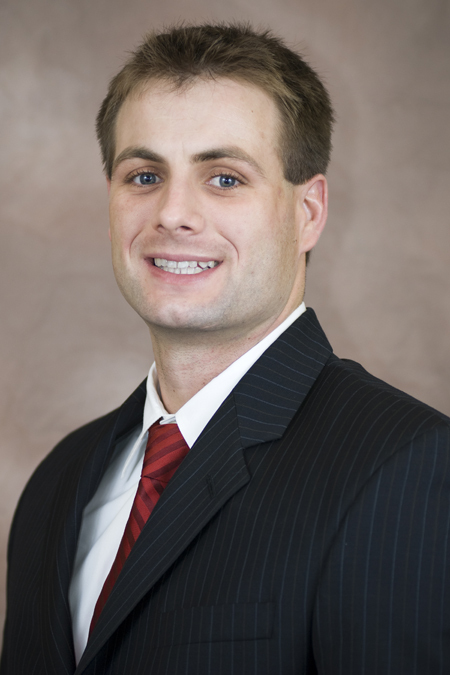 Nick serves in our Tulsa, Oklahoma office and has worked with Garver for more than four years. Charlie Bright, PE is a civil engineer in Garver’s Aviation Group. Charlie serves in our Norman, Oklahoma office and has worked with Garver for more than five years. Wes Cardwell, PE is a water engineer in Garver’s Water Group. Wes serves in the Water Design Center in our Fayetteville, Arkansas office and has worked with Garver for more than three years. 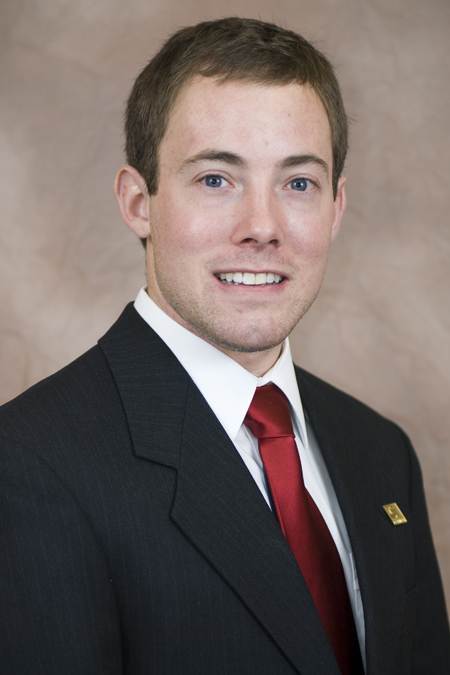 Mitchell McAnnally, PE is a civil engineer in Garver’s Aviation Group. Mitchell serves in our Frisco, Texas office and has worked with Garver for more than five years. Scott McKinnie, PE is a transportation engineer in Garver’s Transportation Group. Scott serves in our Brandon, Mississippi office and has worked with Garver for more than four years. 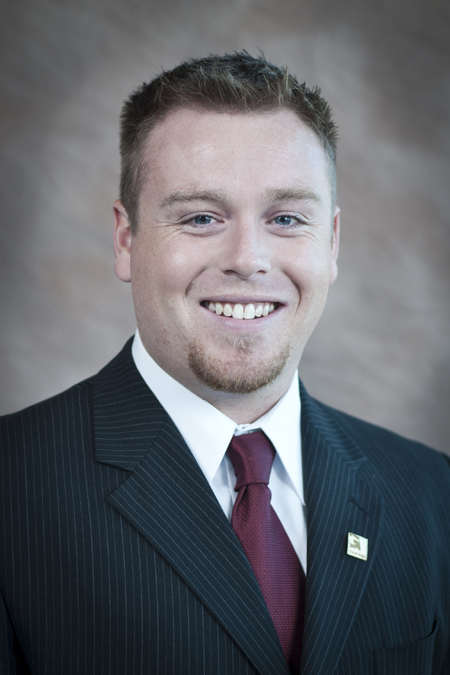 Zach Moore, PE is a civil engineer in Garver’s Transportation Group. 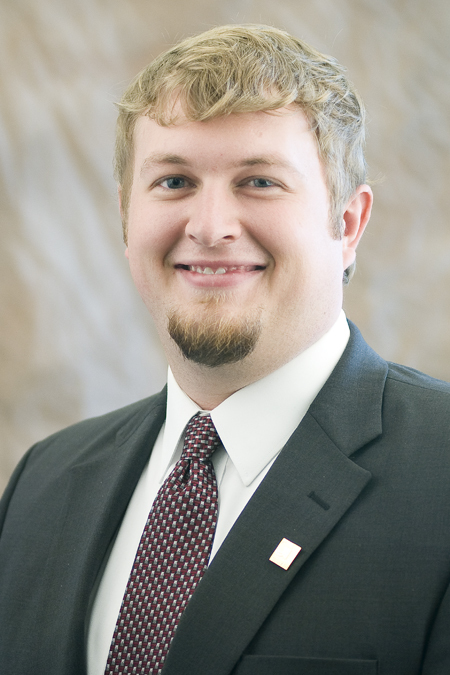 Zach serves in our Fayetteville, Arkansas office and has worked with Garver for more than five years. Garver's vision for future success starts with the development of our employees, whether that’s through our tuition reimbursement program, assistance in obtaining professional registration, or continuing education through our internal education program, Garver University.